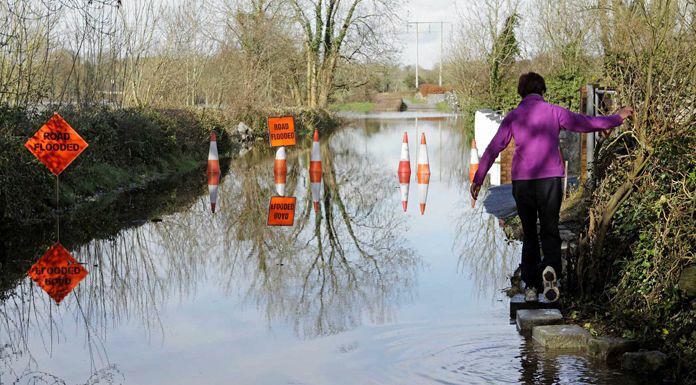 Concern is being expressed in South East Clare that a major flood protection project may be put on the long finger because of the overrun in the National Children’s Hospital. Funding to the tune of €1.4 million has been ringfenced by the OPW for works at Springfield, Clonlara – but the OPW’s budget is to be slashed by €3 million to make up the costs for the controversial hospital. The government says projects will be delayed, rather than cancelled, and the OPW says it’ll undertake a review to determine which projects will be affected. The Council is awaiting an update later this month as to the future of the project in Springfield.